A detective with no memory, no identity, and no manners. A femme fatale seeking escape from a powerful crime lord. A voodoo queen with a penchant for mixtapes and hi-tops. A goat-eating TV... A surreal neon-noir fusing hardboiled pulp with an 80’s VHS visual aesthetic, dripping with neon and static. 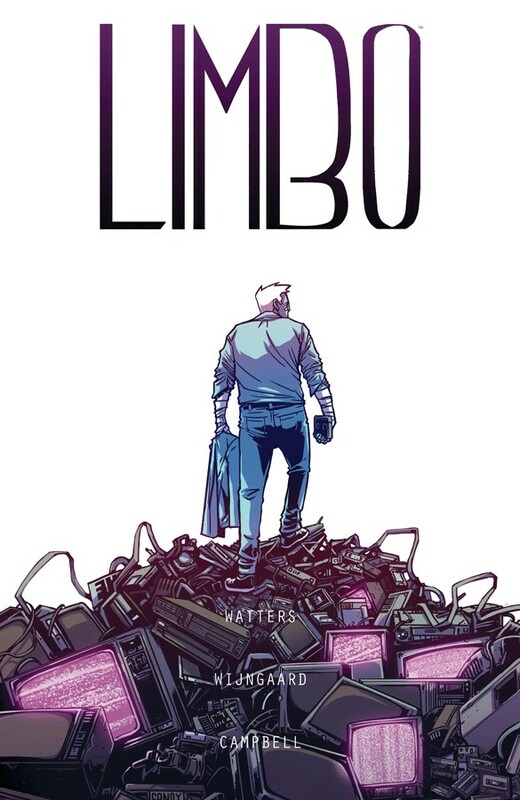 Collects LIMBO #1-6.